We supply and fit a large variety of imposing, stylish and secure front doors to suit any home. All uPVC frame colours available, with or without glass. Hardwood and AluClad doors also available if required. We supply and fit made-to-measure front doors in the Dublin area. 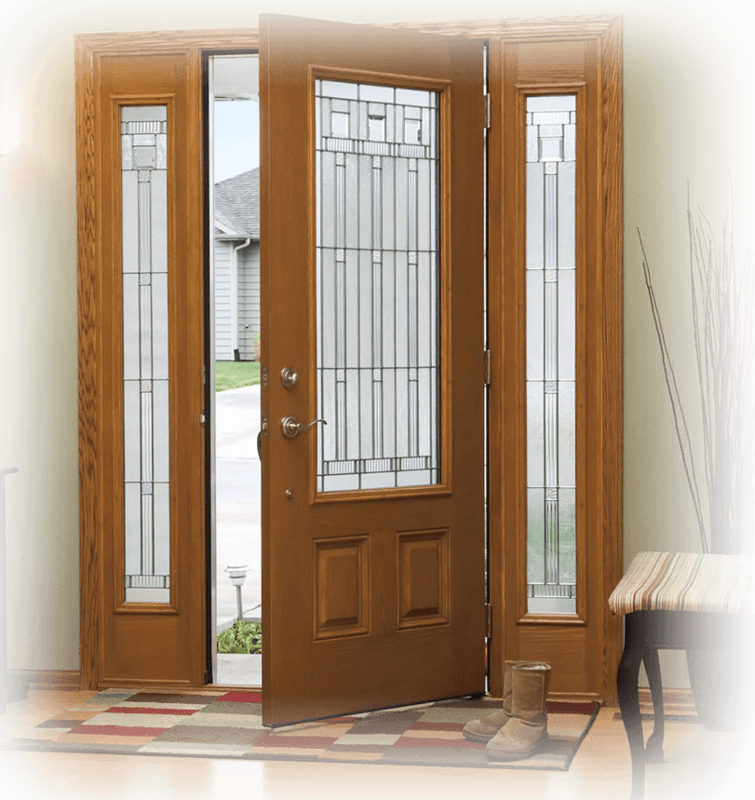 All our doors are “A” rated and confirm with the highest standards.